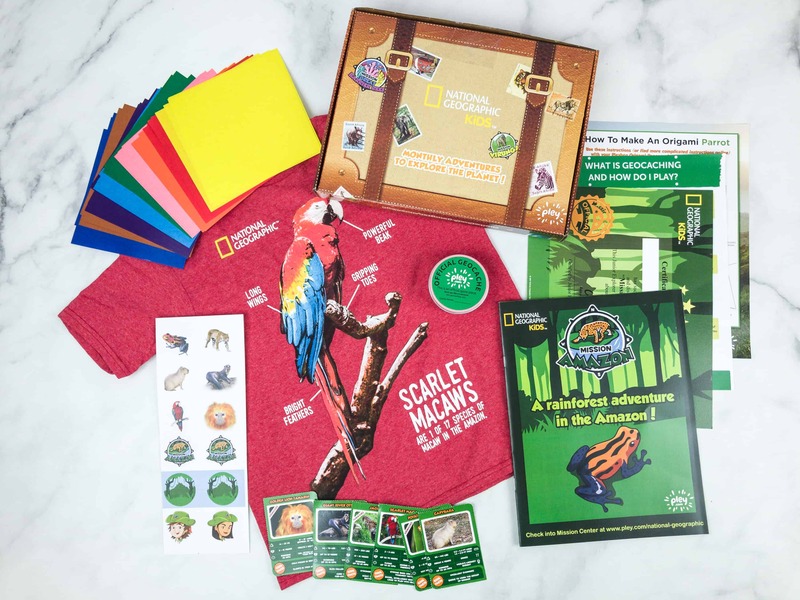 NatGeo Kids Pleybox August 2018 is all about the Amazon! See the review + grab coupon code! Learn about Serengeti! Here’s our NatGeo Pleybox review + coupon! NatGeo Pleybox is a subscription that lets kids experience amazing ecosystems through exciting missions. Check out our Great Barrier Reef! eview + coupon!